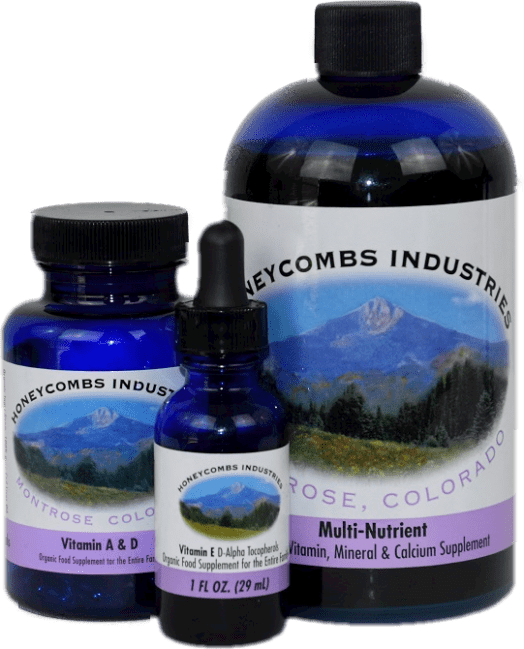 A vitamin needed for healthy circulation and skin. The nervous system needs Vitamin B3 to metabolize fats, proteins and carbohydrates. 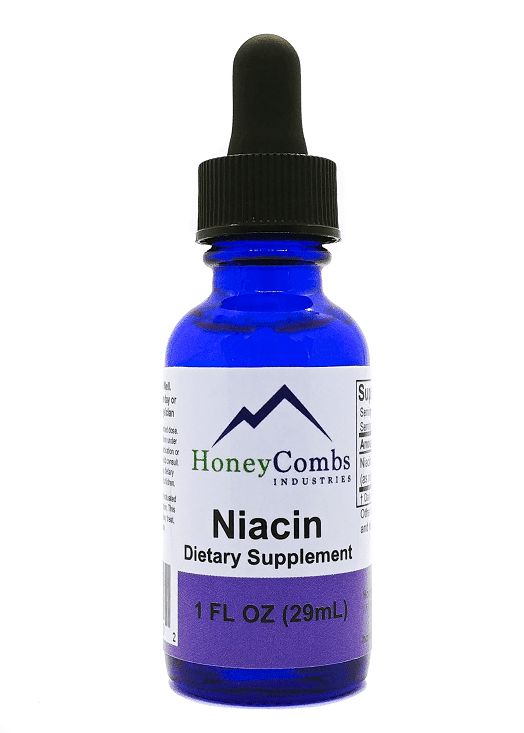 The digestive system needs Niacin for production of hydrochloric acid, a digestive acid used to break down protein and as a disinfectant. We offers the Vitamin in liquid by itself and in a B-Complex formula that has all eight of the water soluble B-Vitamins. Ingredients: Niacin (as niacinamide), glycerin and water.